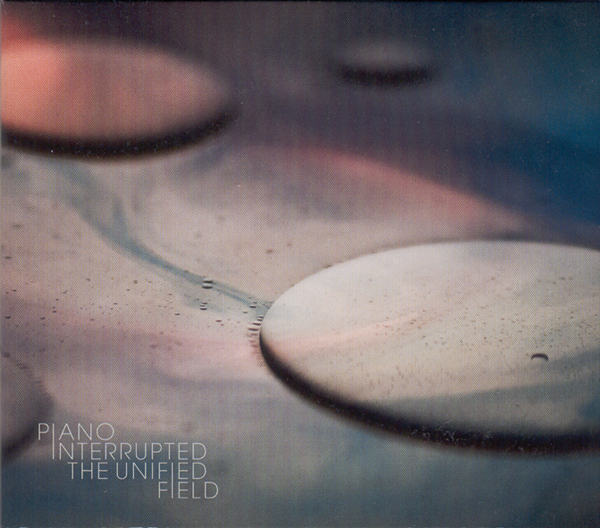 Under the moniker Piano Interrupted are the pianist and composer Tom Hodge from London and the French electronic producer Franz Kirmann. Electronics, pop, techno, classic culture and minimalism converge in their musical trajectory: a potpourri of sounds created from very elegant and oddly charming evolutions. The duo have been bolstered by the addition Greg Hall on cello and Tim Fairhall on double bass. Their approach is formal and aesthetic on the whole, lacking any conceptualism or experimentalism. The group seems to be offering a consistently pleasant listening, though their output is not meekly commonplace: the manipulations are sweet and gently cut-up, always moderately abstract and just dissonant enough. The project derives its title from a David Lynch book “Catching The Big Fish”, a work based on the idea that elements that initially appear irregular can eventually reveal interconnectedness. The same can happen in music: different styles can be woven together to produce a new mixture with its own internal coherence. In this work the arrangements are dense and the piano passages lean toward the cinematic, with organic and persuasive rhythmic texturing: all the elements are well performed and induce a broad range of emotions. The album was released by Denovali, a label that has worked in many different fields (experimental, ambient, drone, electroacoustic) since 2005.